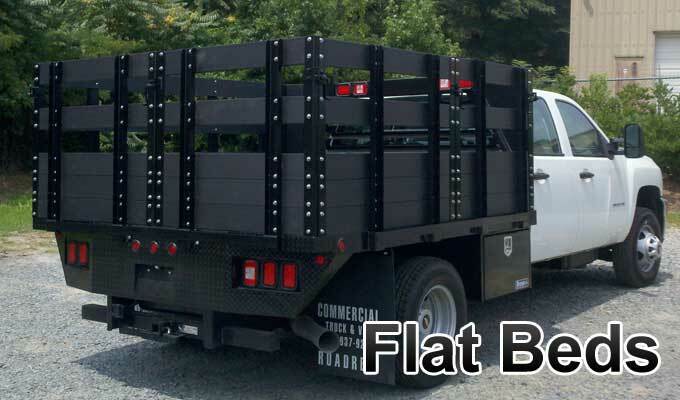 Pinto Metal Fabrication is a premier custom truck bodies fabrication and truck body distributor located in Charlotte, NC. 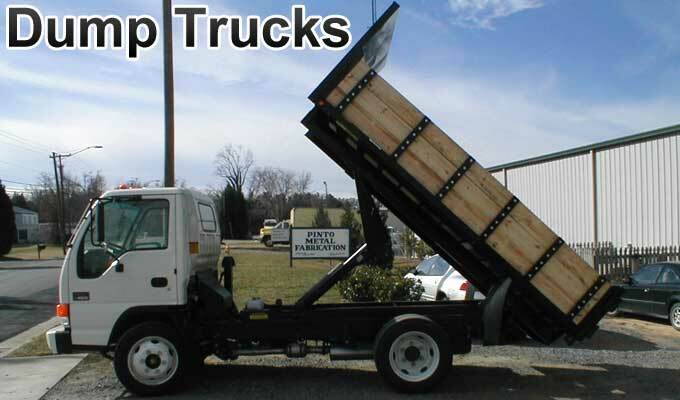 We design, develop, build, and install a wide variety of truck bodies and custom features. 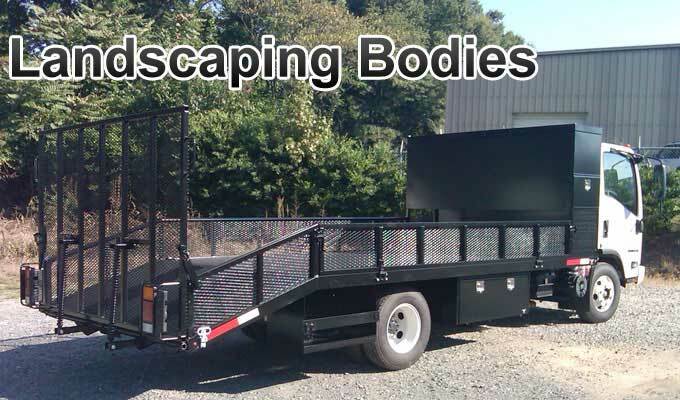 We are proud of our custom truck bodies and believe our products enhance your sales and working ability. 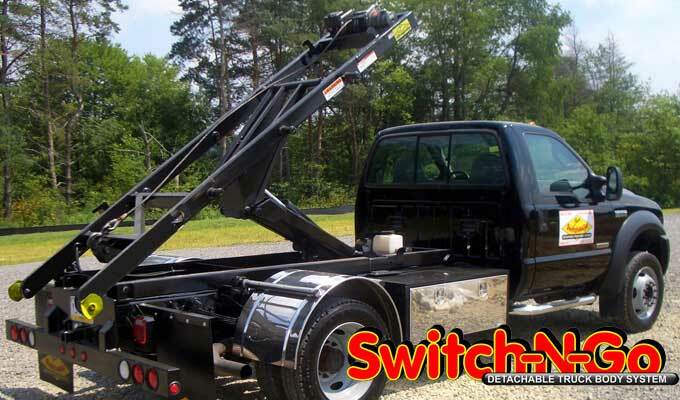 We are the source for reasonably priced and high-quality truck bodies with custom features. 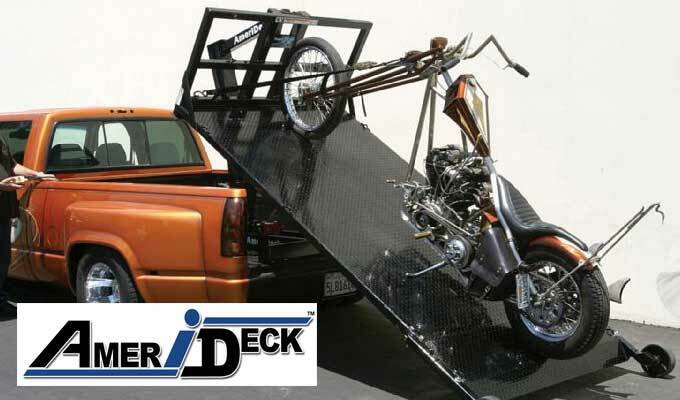 Our customers include dealerships, small businesses, governments, and individuals. We have customers all over the Eastern US but typically work with customers in North and South Carolina. We would love to speak with you and can provide several examples similar to your project and references to satisfied customers. 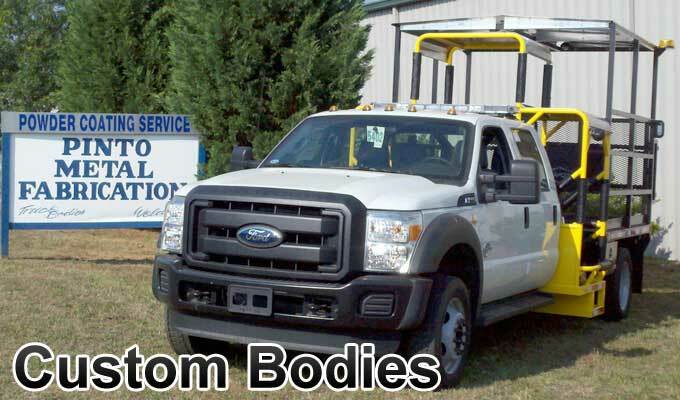 Call us today about your custom truck body needs!